 Bülent Cliche & Graphic Industry and Trade Inc.Co. 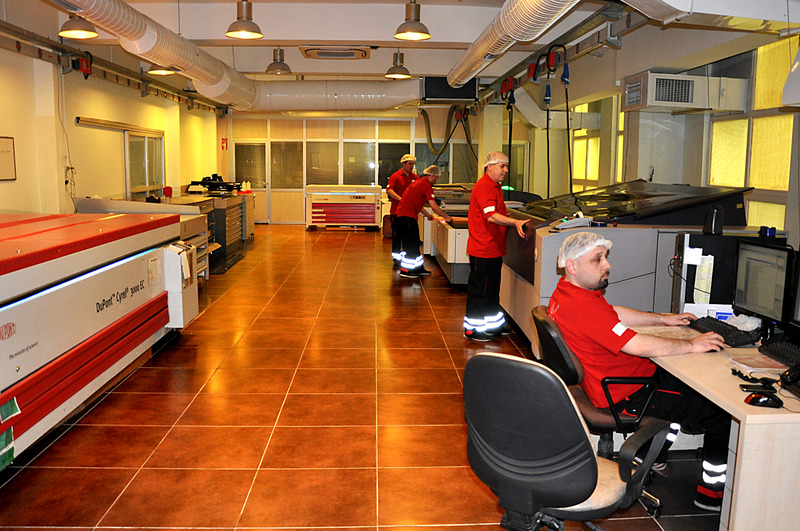 continuously renews its production technology to supply excellent and highest quality service to its customers. Thanks to its production line with advanced production technology blocks are prepared in the shortest time with high efficiency. Our expert staff enables us to maximize the utility of our technology infrastructure. Our facilities produce at world standards. Film output to 63.5 cm x 5 meters. Film output from 82 cm x 120 cm to 50 cm x 50 cm along with 127 cm x 203 cm. 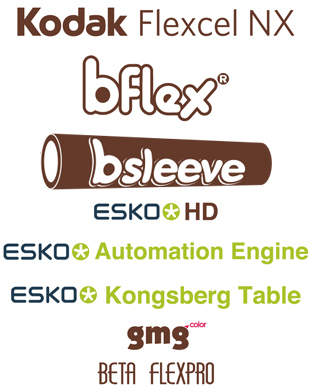 In preparing Flexo blocks; different screenings for thin opaque film Flexo, offset, Serigraphy, Gravure print types..